Readers of this site will recognize the name Sara Levin as one of Knuckle Junkies' lead photographers, making our words pop with her beautiful action shots. 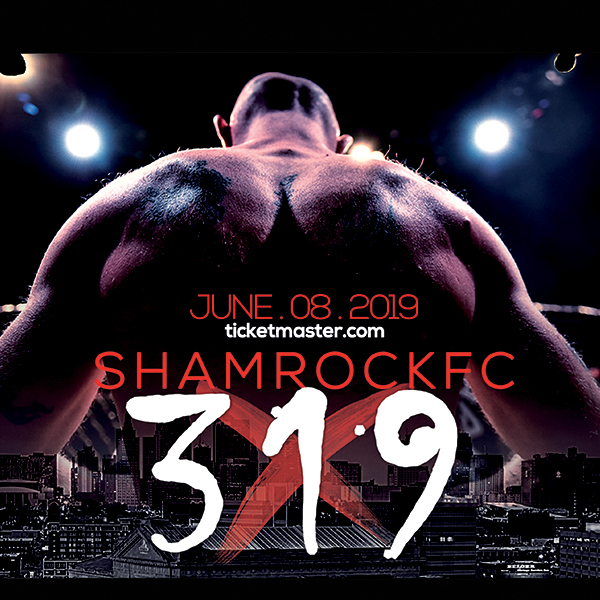 Since 2011, Levin is responsible for some of the most iconic photos from the St. Louis MMA community. 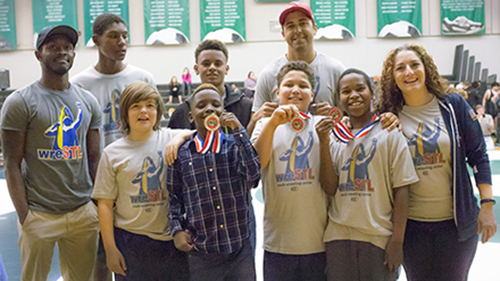 After 25 years working in the sport of wrestling at national and international levels, Levin now focuses her energy and love for wrestling into the wreSTL Youth Wrestling program. 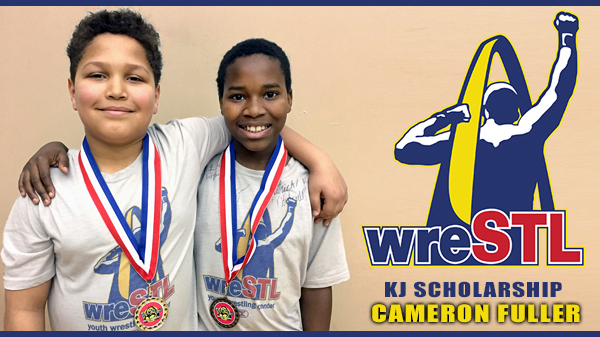 Along with board members Martin Casas, Roo Yawitz, they formed wreSTL in the spring of 2016 with the goal to provide the youth of St. Louis opportunities to learn wrestling, build quality character traits and gain mentorship from community members in a safe, fun environment. Earlier this year, Cameron Fuller was selected as the recipient of the inaugural Knuckle Junkies Scholarship. "Cam" as he's known among his friends and family will receive one year of tuition at wreSTL, in addition to all of his tournament fees. We had the pleasure of spending some time with 11 year-old Cam before a wrestling tournament in February and got to know this inspirational young kid, with a natural talent on the mats. He loves skateboarding, basketball, spending time with his family, and of course wrestling. One of his favorite things about wreSTL is that he gets to wrestle around with other kids his size, instead of his brother or anyone else. "I've learned a lot at wreSTL like half-nelsons, ankle hooks," Cam said. "I've learned a lot, but I forgot all the names. I can do them, but I can't remember the names." One incredibly valuable thing Cam has learned on the mats at wreSTL is confidence. Something that his Aunt Christian Sansom has noticed almost right away. "He's grown more confident in himself," Sansom said. "It's helped him face his fears. I can see him when he overrides that, he gets a little bit more mentally together. He's sticking to what they tell him to do. When they tell him to go home and do something he doesn't cheat, and he takes it to heart." As the tournament season winds down, Cam has already taken home his share of medals including at least two silvers. "He has a lot of potential and he's very passionate about it," Sansom said. "It's the only thing he's ever really had that's been his and his alone."